Those who work out regularly will take anything they can get for motivation to push themselves to the next level. 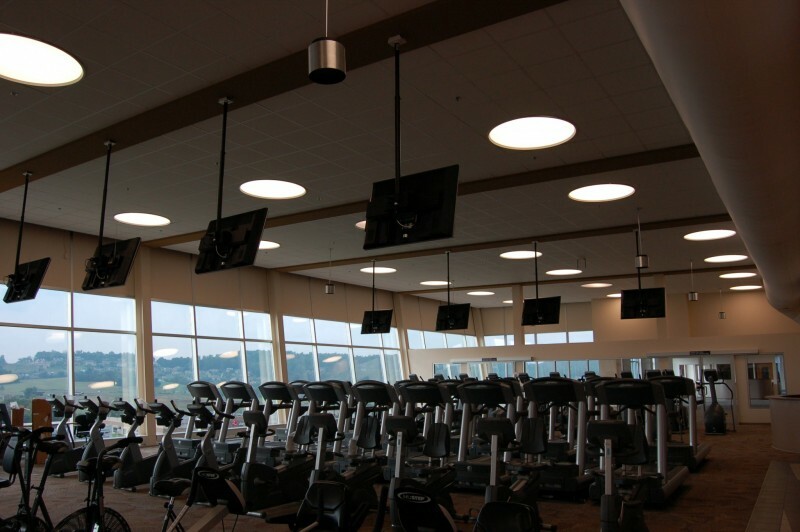 Their place of fitness can certainly help by creating an ideal surrounding environment. One of the best ways of achieving this goal is with a quality audio system like those provided by Lowrance Sound Company. Powerful sound is incredibly beneficial to athletic programs looking to compete at the highest levels. University of Mississippi student-athletes can attest, having been fitted with an innovative sound system by Lowrance. A 3.5-inch color LCD touch screen interface allows players to connect their own devices to a state of the art audio system including two 18-inch powered, 1000-watt sub-woofers. Listening to the same music while training can unify a team, providing an energizing soundtrack to their grueling workout regiment. Teammates bond with locker room anthems that serve as game day rallying traditions. As any coach or player knows, this camaraderie starts with holding each other accountable in the weight room, where they push themselves to become individually stronger, faster, and more agile. 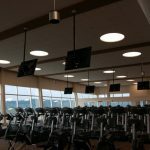 At the same time, athletic programs have too much on their plate to waste time worrying about connecting audio components or troubleshooting issues with the audio system. Lowrance Sound Company can provide the powerful sound your teams need without the hassle sometimes associated with modern electronics. Safety and durability are always emphasized when customizing these types of systems.